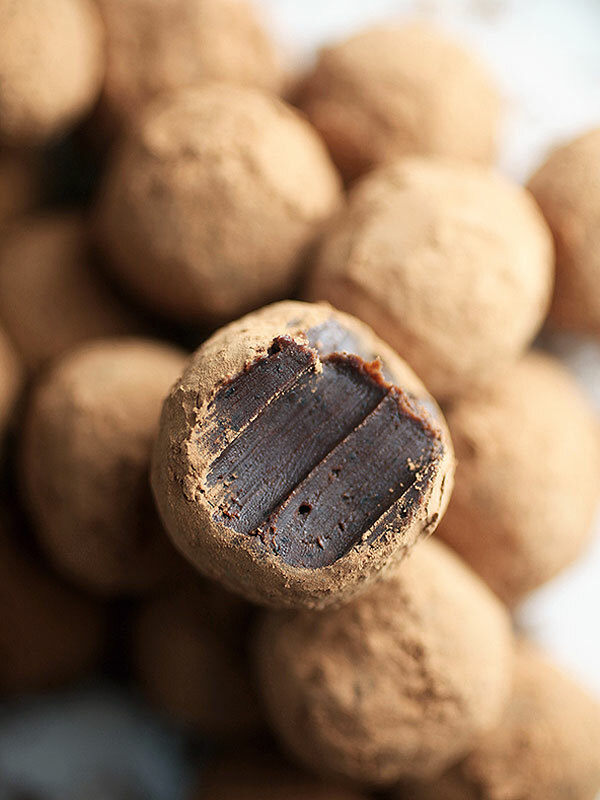 Wake up with some coffee and an informative chocolate truffle making class (booze infused!) where we teach you how to hand roll dark, white and milk chocolate ganache with a variety of toppings. Maximum number of 16 students.